More stakeholders weighing scientific data: physicians to recommend treatments; payers to make their reimbursement decisions; corporate providers to support design of their care pathways; and of course patients. These trends have far-reaching and often underestimated implications for pharma and device companies at large and especially for medical functions and their leaders. An increasing medical orientation represents a unique opportunity, one that requires leaders to find new ways of working and operating models that put an organization’s medical and science expertise at the center of what pharmaceutical companies are all about. In addition, with the recent advent of biologics and complex molecules, drugs themselves have changed. These innovative medicines are too complex for many consumers to understand without expert guidance. Recognizing this, doctors have realized that they themselves increasingly need in-depth, high-level clinical education. And pharmaceutical companies have responded by moving toward a more informational and scientific approach to product introduction to the market and support. The fact is that the level of expertise required to provide this educational, informational support goes well beyond what has traditionally been supplied by pharma marketing and sales teams. These teams are strictly limited to providing the information contained in the approved product label. Also, this type of support isn’t in the scope of most clinical development departments. Seeking to fill the gap between what physicians need and what pharma had offered in the past, some companies began turning to their medical affairs functions. They realized that medical affairs already had the ability to identify and quantify medical value across the product lifecycle. In these companies, medical affairs also began finding new ways to develop and communicate relevant medical data to regulators, physicians, payers and patients. These departments are able to effectively discuss cost, risk and efficacy in detail, while also providing other important information. However, these tasks can only be accomplished through a strong medical affairs organization that works in close collaboration with research and development (R&D) and commercial teams. In fact, in many companies, medical affairs has been serving a limited support function, serving on medical/legal/regulatory committees and facilitating peer-to-peer interactions. In response to the changing environment, these companies now need to ensure that the right talent, capabilities and organization structure/size is in place to take on the strategic medical leadership role for data development and communication to internal and external stakeholders. The expansion of the role and the scope of medical affairs is driven in part by the demand from the medical community for useful medical/scientific dialogue with the industry, and also by significant changes in the regulatory environment. For example, several large companies are under corporate integrity agreements that require a clear delineation between commercial and medical organizations. 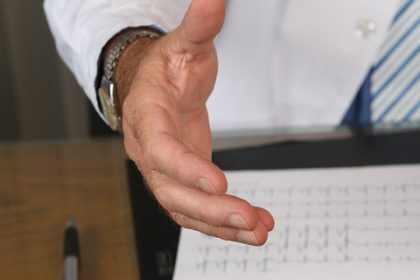 Those agreements strictly limit what commercial (both marketing and sales) team members can say. Only approved products can be detailed and only information on the approved product label can be discussed or presented. On the other hand, medical affairs team members an address unsolicited questions from health professionals, including products in development, recent publications, presentations at medical congresses, etc. 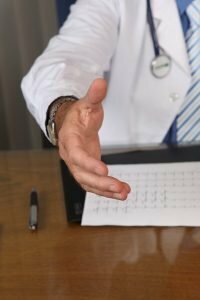 In most organizations, medical affairs representatives are now not only actively engaged in communicating medical information directly to opinion leaders, but also connecting with practicing physicians, payer medical directors and other decision makers. They are asked to provide medical/clinical insights in a way business can use it, in partnership with marketing and clinical development. Pharma companies are making more and more use of medical affairs’ in-depth product knowledge as well as their growing alignment with and understanding of marketing strategy. The more medical affairs have been asked to provide, the more has the value of these departments’ services been on the rise. It’s important to mention that those conferences have gathered large numbers of professionals; not only medical team members, but also their partners from commercial side, medical science liaisons (MSLs) teams and R&D. Beyond this broad scope of responsibilities, more advanced organizations have started involving medical affairs much earlier in the product development process — having them take part in the design of Phase II or even Phase I clinical trials. Those organizations view medical affairs team as an equal business partner with R&D and marketing teams. 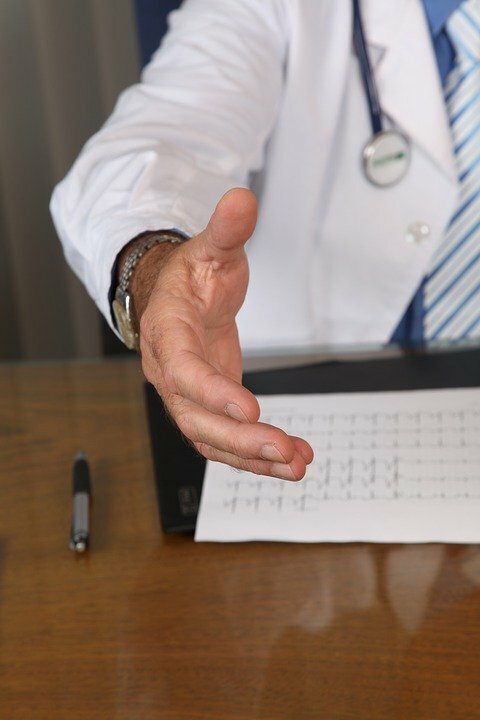 Medical affairs brings a lot to the table: medical knowledge, scientific insights, and feedback from the field that helps companies understand clinicians’ ongoing struggles and unmet medical needs. All of this helps effective organizations 1) better define and manage product strategy and 2) design product value propositions that motivate choices by physicians, payers and patients. While medical affairs is clearly growing in importance and influence, at some pharma companies its effectiveness remains limited by internal cultural barriers and political/territorial considerations. Reports of a lack of resources in terms of both dollars and staffing are not uncommon. Across the industry, medical affairs departments continue moving from providing limited support functions into a broader, more strategic, and more valuable organizational role. The successful ones may be those that are able to agreeably share their new-found influence with other key departments, while clearly demonstrating their value both internally and externally. In summary, the evolution of medical affairs is driven by a changing healthcare landscape, marked by specialized medicines and new stakeholders who demand more complex scientific information across all channels. With their deep clinical expertise, medical affairs departments are uniquely positioned to meet these needs and create competitive advantage for their companies.